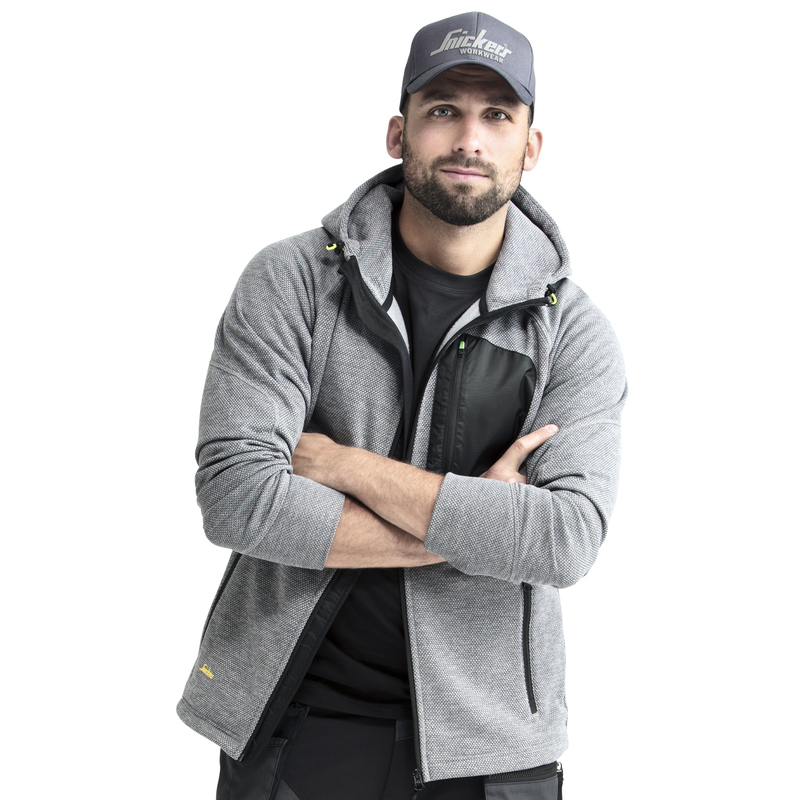 Modern hoodie made of mesh fleece for enhanced breathability and a rough, contemporary look with plenty of space for company profiling. 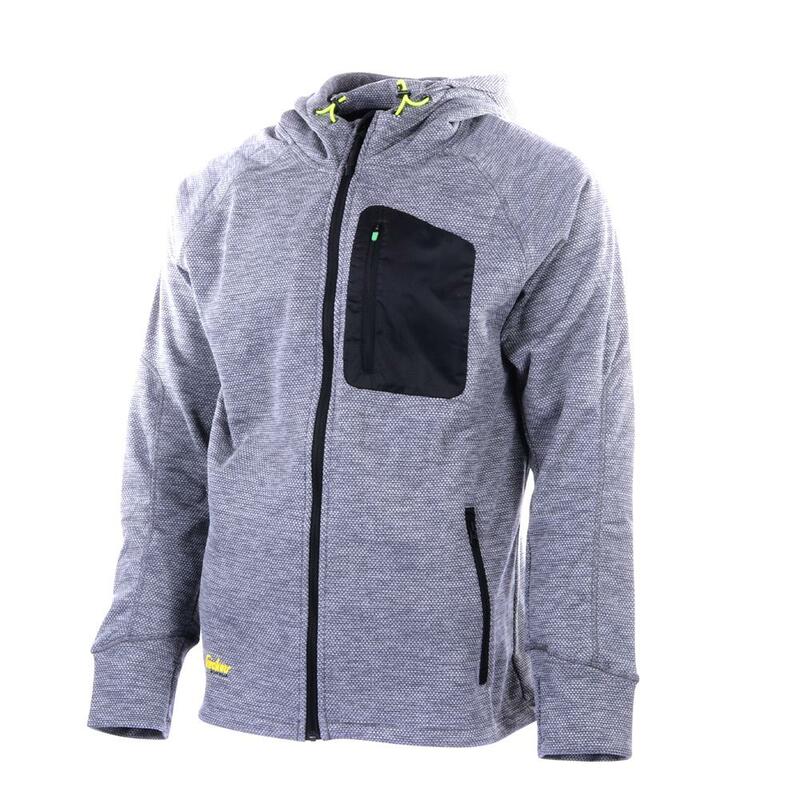 Brushed inside for insulation, excellent warmth and comfort, plus a zipped water repellent chest pocket. 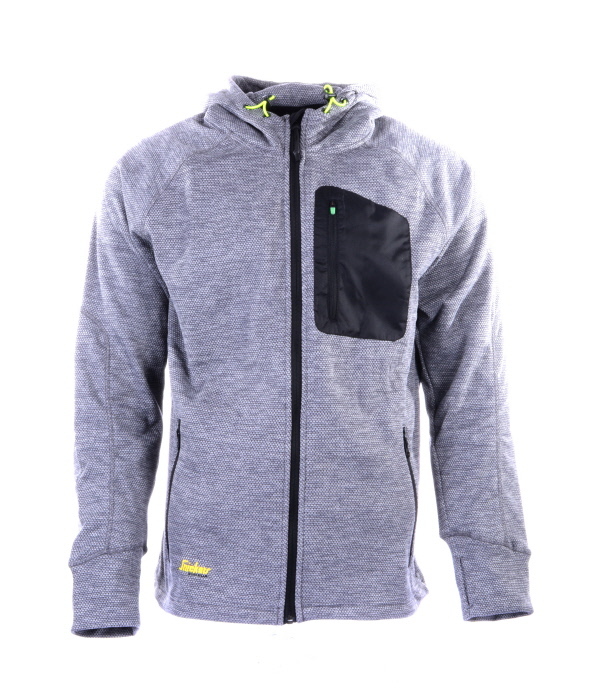 Ergonomic design and stretch ensures excellent fit and freedom of movement. 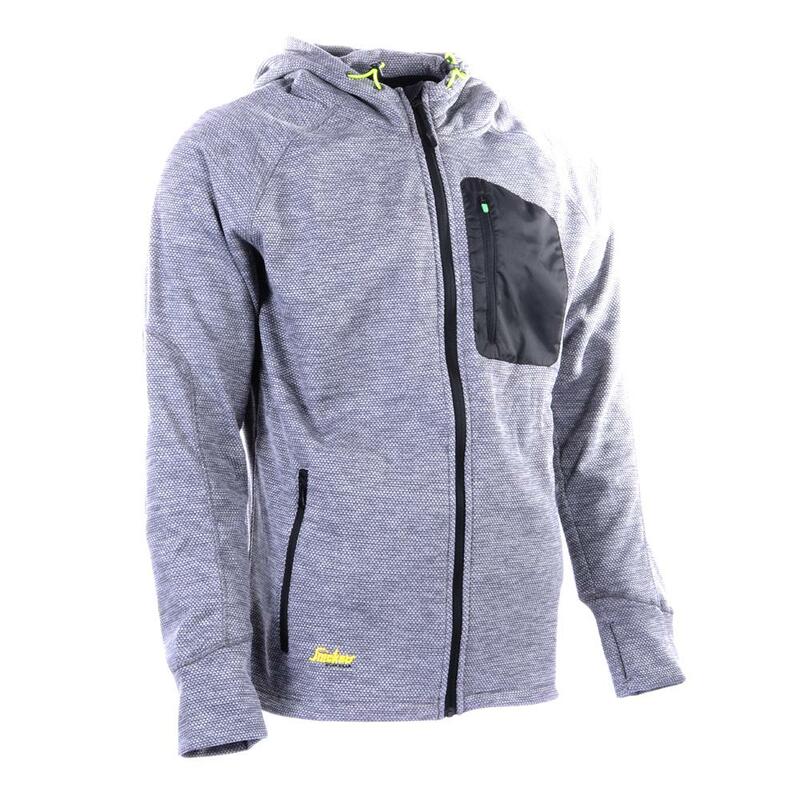 Mesh fleece for extra ventilation, wear it as an outer layer in mild temperatures or as a mid layer underneath a shell jacket in cold conditions. 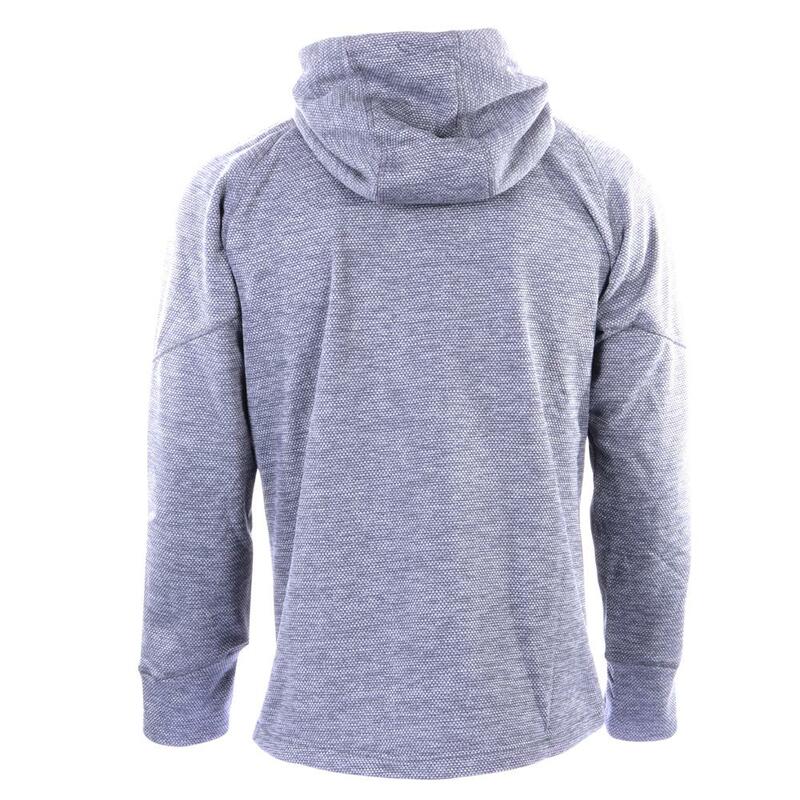 Thumbholes in the cuffs keep the sleeves in position, two zipped hand pockets and an adjustable hood. 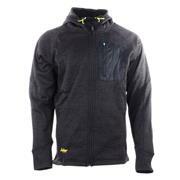 Material: 100% Polyester Mesh Fleece.